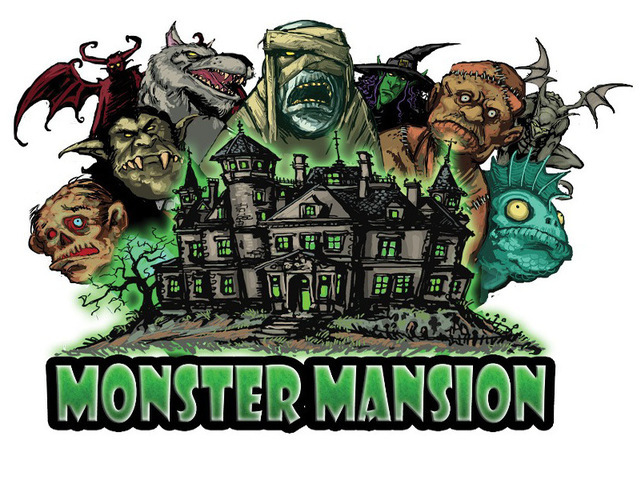 Chance Gamer is running a Kickstarter campaign for Monster Mansion, their new real-time cooperative game. They're more than 2x funded already with still 13 days to go. A real-time cooperative adventure for 2-8 players. Now you can experience Halloween ALL year round!